First look at the supernatural horror comedy comedy. 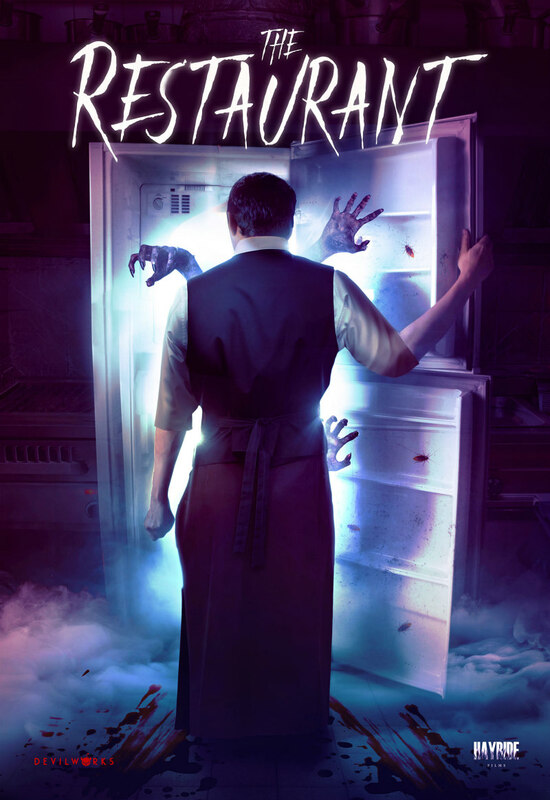 As a restaurant patron, you never know know quite what madness is going on behind the scenes in the kitchen, and in the case of writer/director Eric Ford-Holevinski's The Restaurant, it's murder! The horror comedy is set in a New York Italian restaurant whose manager feeds undesirables to a demon living in the eatery's basement. Things run smoothly until the busboy begins to grow suspicious. 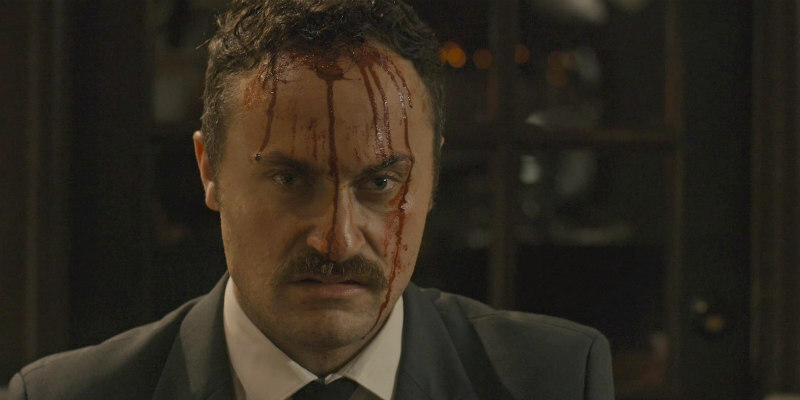 Genre sales specialists Devilworks will bring The Restaurant to Cannes this month in hopes of finding a distributor, but you can already check out the film's trailer (below) and poster (above).